I wanted to thank you all for making our Mason Jar Extravaganza so special! It was a blast working with such a talented group of ladies, and to see all of your creative all linked up in once place! Can’t wait to do it again! 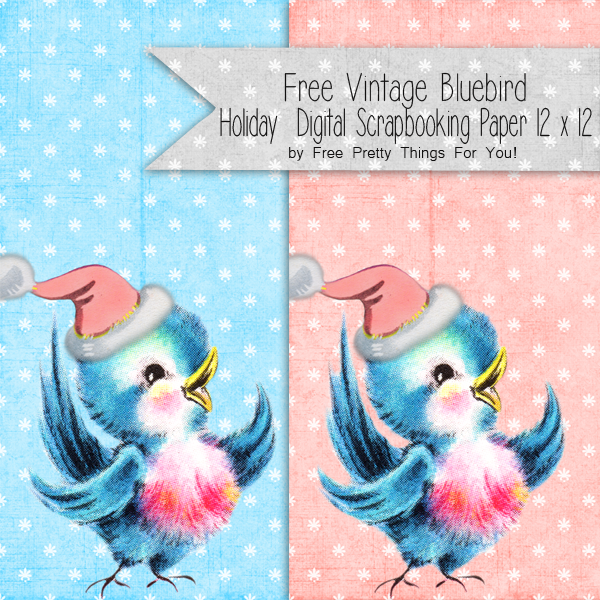 Today, I wanted to share some adorable digital scrapbook paper that I though some of you shabby lovers would enjoy! Even if your not a digital scrapper, this cutie could be use in a variety of ways.. Just let your imagination run free! How kind the Lord is! How good He is! So merciful, this God of ours! 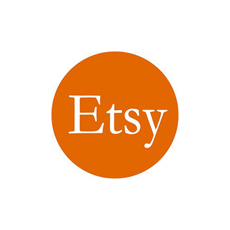 « Holiday Mason Jar Linky Party! WAUW these are sooo cute, thank you sooooooo very much, I really apreciate these very much. Welcome Maryann! and thank you for taking the time to leave a sweet note!! First things first…these should come with a WARNING…IN BIG RED LETTERS…This post can be harmful to your health…it may cause you to think that NOTHING else in the world can reach this level of cuteness!!!! Think of the children…the puppies…the kittens…oh MY!!!!!! You have gone and ruined it for them LOL!!!!! These are soooooooooooooooooooooooooooooo flippin cute I can’t take it!!!! I mean really my friend…you have outdone yourself this time…this is officially my favorite graphic that you have made…EVER…LOVE LOVE LOVE it!!!! 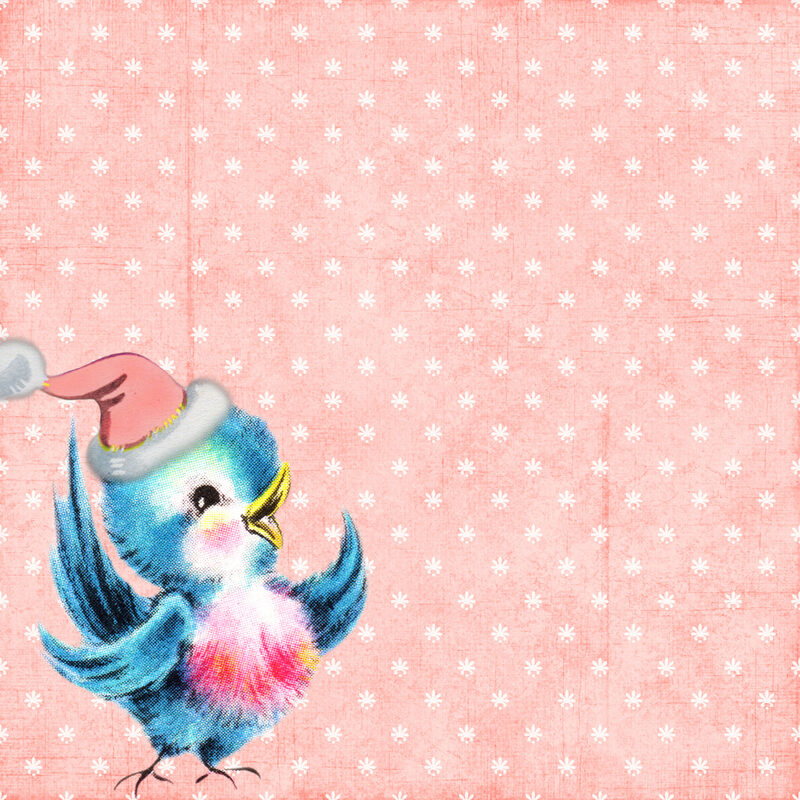 May the bluebird of happiness be with you always…and it must wear a pink Santa’s hat!!!!! …it’s a must!!!! hugs and love to all! I think Andrea above said it all, for me anyway. The bluebird is so darned cute and so sweet. I love it and am so appreciative of your generosity and talent. Thanks. Awww, socute! I love the little bluebirds – they always make me smile. Thank you sweetie.